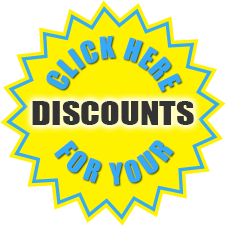 Please complete this form to view area specific rates & special discounts. TaylorRobinsonMusic.com values the privacy of every visitor. We will never share your contact information or send unsolicited emails.